Treatments are by appointment. Please call to set up your initial evaluation and treatment. Complementary initial consultations are available if you are unsure about acupuncture and how it can help your condition. House calls available. Insurance is accepted, depending on your coverage. The insertion of extremely fine filiform needles into specific points along pathways of energy called meridians. 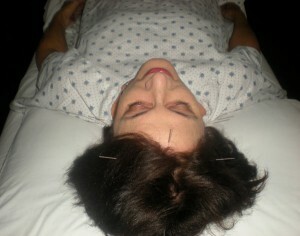 Although the patient may briefly feel the needle enter the skin, acupuncture is not painful. Disposable needles are used. The burning of the mugwort leaf, an herb with very warming properties. This can greatly increase the movement of Qi and blood, alleviating pain and swelling, and can also strengthen the body. The use of suction cups on specific areas of the body to increase circulation, reduce swelling and stop pain. 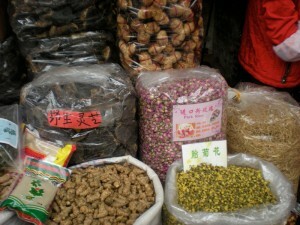 Chinese herbs are combined in specific amounts according to the individual diagnosis. Herbs can be taken in patent formulas as pills, in concentrated powder form, or as a tea which is made by boiling raw herbs in water. Chinese medical massage which works on acupuncture points and meridians, according to the individual problem.